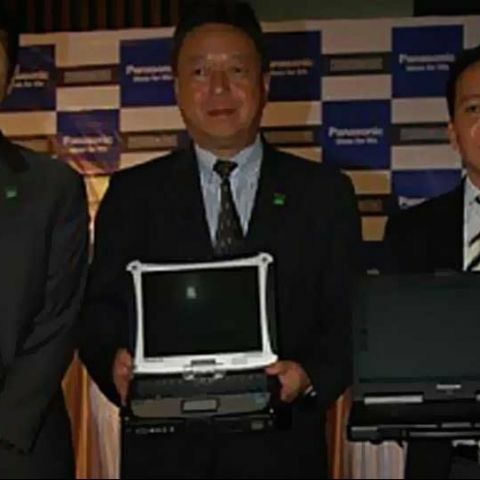 Japanese electronics major Panasonic has launched a new range of Toughbooks for business in India. The company says its Toughbooks are designed to give mobile workers a reliable and secure access to their data and applications in challenging environments. 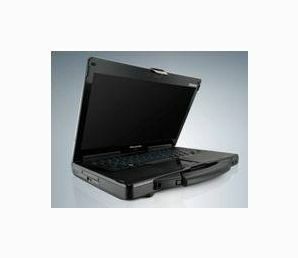 Panasonic offers Toughbooks under the categories of Fully-rugged and Semi-rugged for Field Mobile PCs. Panasonic has also unveiled its next-generation Toughbook model CF-53, which is a part of the company's semi-ruggedised range. The Toughbook CF-53 weighs just 2.65-kg, featuring a 14-inch LCD display, second generation Intel Core processor, spill resistant keyboard and a wider touchpad with multi-touch function. The battery of the CF-53 is said to give a back up of 10 hours. The device comes with a three years of warranty. The Toughbook CF-53 has been priced less than Rs. 1,00,000. The new Toughbook series was launched at an event at the Panasonic Experience Centre in Mumbai, where the company showcased several apps and benefits of the new laptop. The company claims the new Toughbook series caters to different industry segments ranging from automotive to telecom. Want a mobile phone in the range of 45k-60k.